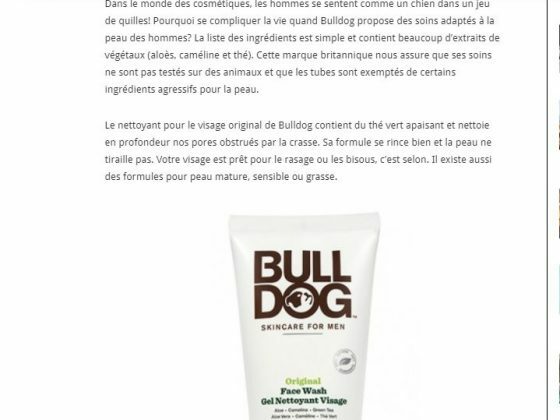 British brand Bulldog Skincare for Men, was launching exclusively in Shoppers Drug Mart stores in Canada in 2018. Paradigm was tasked with finding an efficient and effective way to generate awareness and consideration, as well as bring the distinctive Bulldog brand essence (Man’s Best Friend) to life. Paradigm invited media and influencers for a first look at the product line up at a launch event at a local barber shop. Attendees were treated to a barber service using the Bulldog products, and had the opportunity to interview the founder of Bulldog, Simon Duffy. A targeted media relations strategy was also in place to promote the new brand in Canada with branded Bulldog media kits sent to long lead and short lead media. 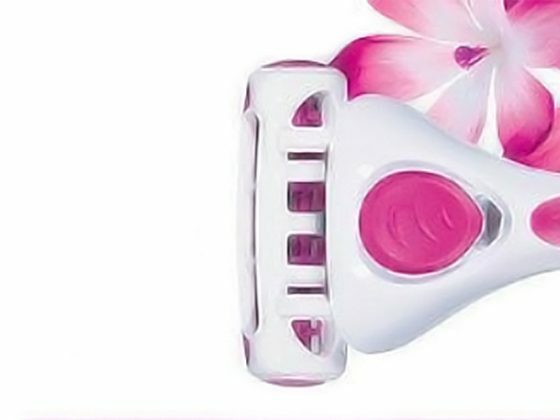 An influencer campaign was used to build awareness at launch, Father’s Day and throughout the summer months. 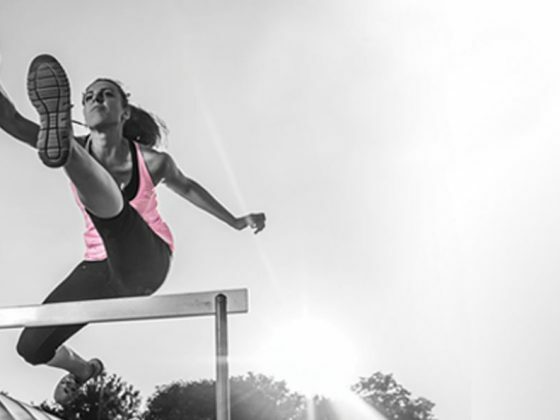 A phased social media buy was in place on Facebook and Instagram to increase awareness, build brand affinity and generate purchases. 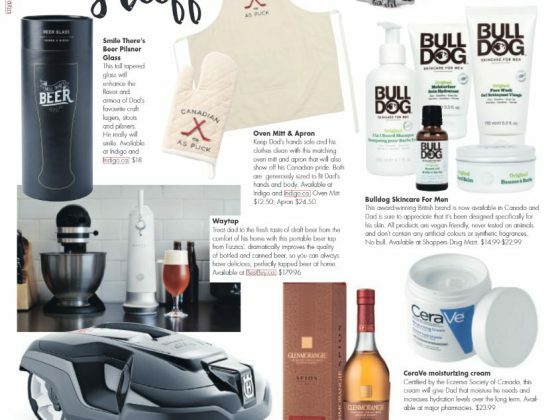 where Bulldog was featured in top tier print, online and broadcast outlets, and featured in several Father’s Day gift guides across Canada. 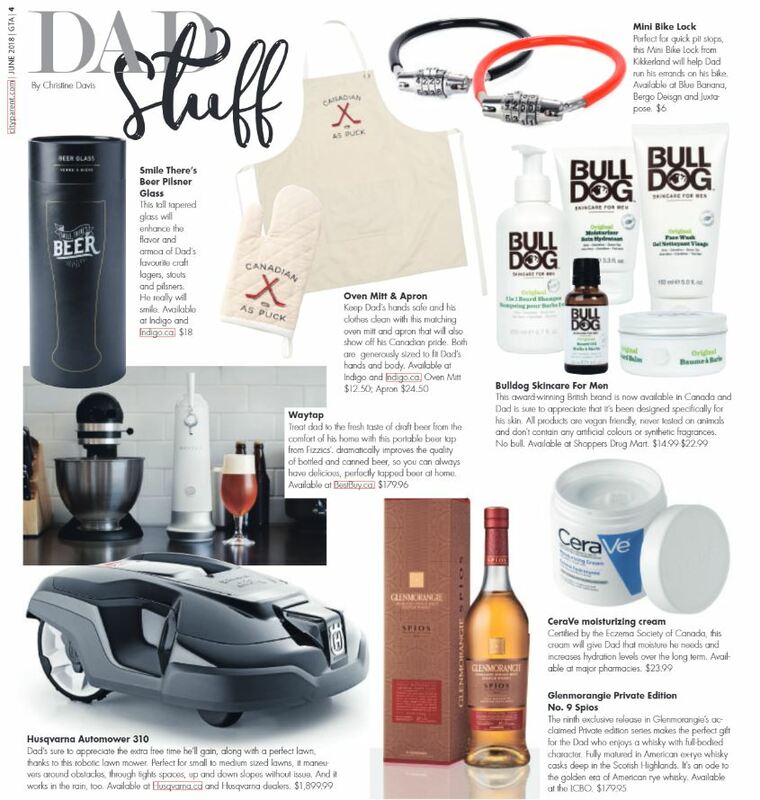 The Bulldog Skincare launch successfully generated buzz and interest around the British brand in the Canadian Market.